Synopsis: Kim Miller is an immaculately put-together woman with a great career, a loving boyfriend, and a tidy apartment on Manhattan’s Upper West Side. 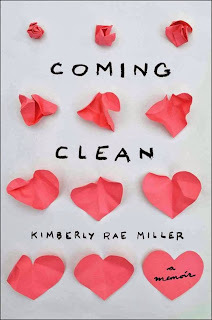 You would never guess that Kim grew up behind the closed doors of her family’s idyllic Long Island house, navigating between teetering stacks of aging newspapers, broken computers, and boxes upon boxes of unused junk festering in every room—the product of her father’s painful and unending struggle with hoarding. 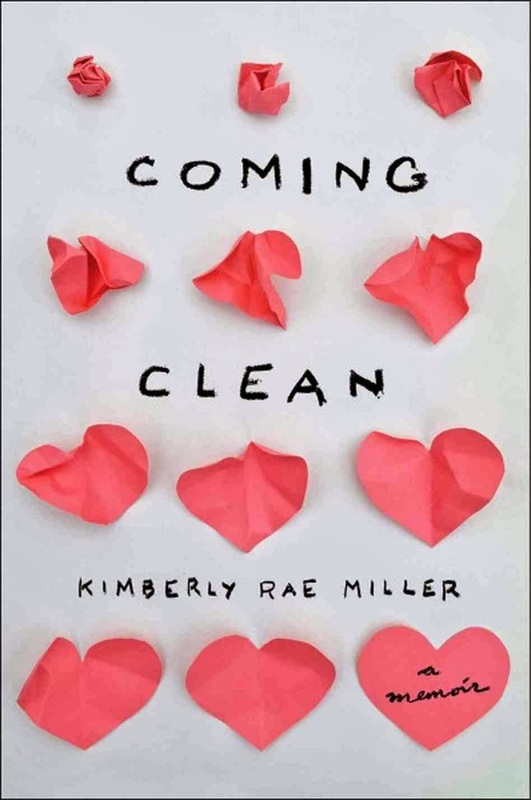 Review: I've watched Horders on tv, and been shocked by their living conditions but Kimberly's memoir puts you right in their moldy trash ridden house along with her. The shame and humiliation she felt at living like that. Surviving a fire that killed all her pets, but left her happy that they got to start over somewhere else that was clean was heartbreaking. At least nowdays its known to be a disease. There is a name for this and kids whose parents have it at least have a name to put to it and the knowledge that there are other people out there who live like them. Reading this book made me want to throw everything out and clean my house. I'm not a hoarder by any means but I can understand Kimberly's need to live very sparsely. A very interesting read.